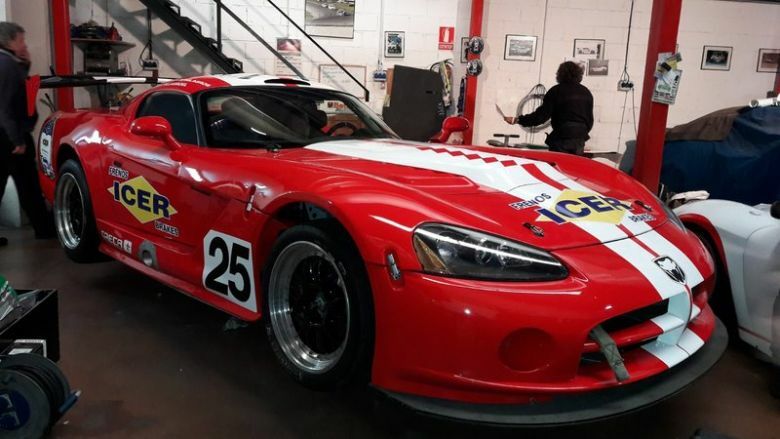 For sale Dodge Viper GT3 Original GT3 Specifications. Revised and ready to race. * SOLD * BMW M3 Hartge Turbo Trackdaycar.